Subject: <Name> has shared a document. Body:<Name> has shared their online business card with you. Please click to accept and leave them a comment. Full address? Promo? Even Instagram…do these belong on a business card? I’ll just let that sentence stand on its own. Not sending this to 10 or more people at a time. Just as with My Bizcard, it makes you look spammy or lazy. Not calling it an online business card if it’s something else entirely. Not giving your full home address to strangers. Sure, people can probably look it up, but why make it easy? 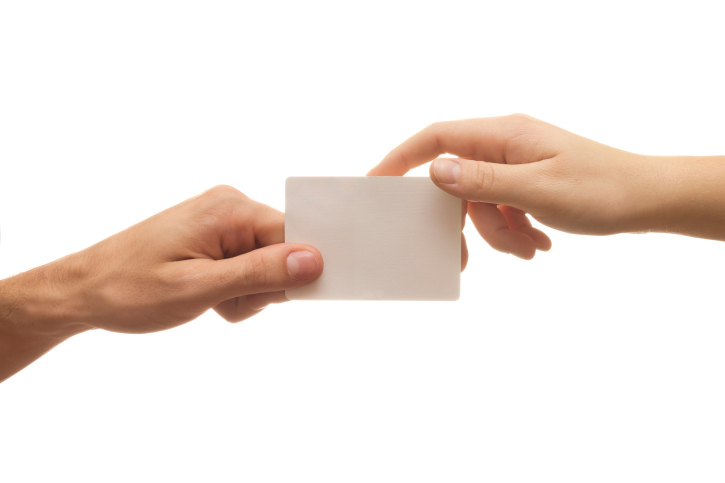 When you’re meeting people in person, you don’t just throw your entire box of business cards at them. You take some time, have a meaningful conversation, perhaps even ask first to exchange information. Why should it be any different online?